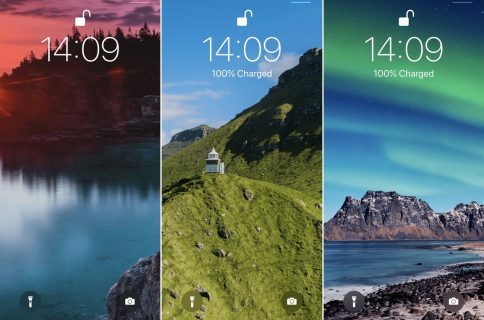 Despite Apple’s attempts to step up its iOS wallpaper experience in recent years, with dynamic wallpapers, Live Photos, and motion, it still leaves a lot to be desired. Fortunately, a new jailbreak tweak called MotionPicture by iOS developer Dev4i can help with this. 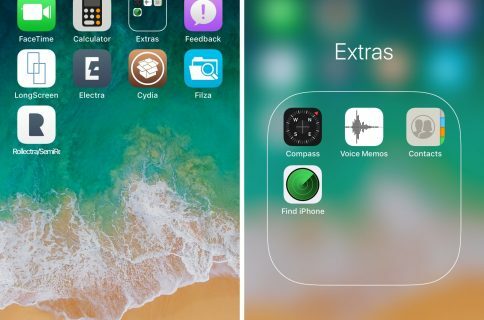 As you may have already inferred from the tweak’s name, MotionPicture lets you have moving wallpapers on your handset’s Home screen and Lock screen. Furthermore, MotionPicture works with various file types, giving you the flexibility you deserve for a personalized experience. Just underneath the wallpaper source selection cell, you’ll find a blue Apply Wallpaper button that you should use whenever you select a new wallpaper. After making changes to the preference pane in general, you can use the blue Respring button under the primary toggle switch to save all changes. We particularly appreciate the supplementary dock and folder features that the developer baked into the tweak because they can help complement the animated wallpaper experience. For example, a darker dock and folder background will look nicer against a dark animated wallpaper than a lighter dock and folder background would. One thing worth noting is that animated wallpapers have a tendency to drain your device’s battery more quickly because it’s continuously looping a moving picture, and MotionPicture is no different. While the tweak has been optimized for maximum battery efficiency, you should expect to see a more pronounced battery drain after using it. If you’re interested in trying MotionPicture for yourself, then you can download it for $1.50 from Dev4i’s YouRepo repository in Cydia. Note: MotionPicture is only intended for jailbroken iOS 11 devices and may conflict with other wallpaper-related tweaks. 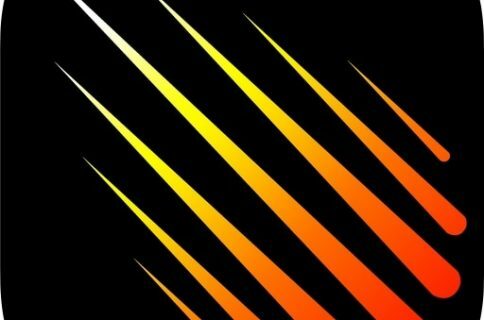 If you could set an animated wallpaper as your iPhone or iPad’s background, what would it be? Let us know in the comments section below.